Home » The opium smoker. The Bachelor 1921. 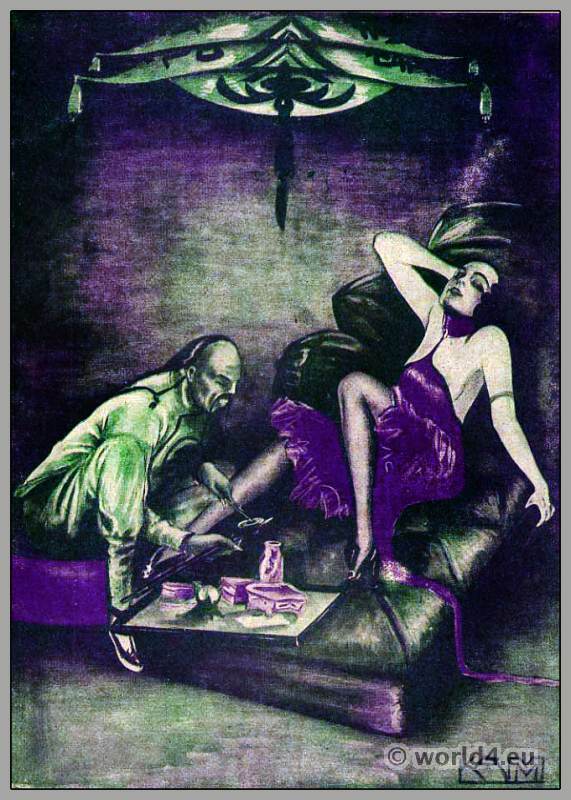 The opium smoker from fashion magazine The Bachelor 1921. This entry was posted in 1921, 20s, 20th Century, Art Deco Period, Germany and tagged Art Deco Fashion, The Bachelor on 1/16/14 by world4.